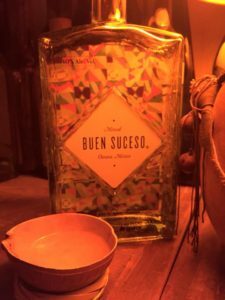 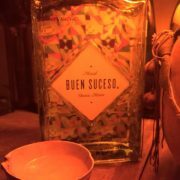 Yesterday, there was a seminar and a launch party of newly released Mezcal Buen Suceso, where the producer came to Japan. 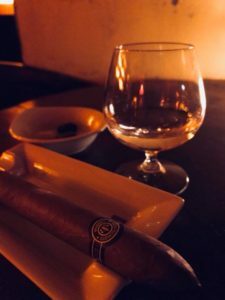 They turned out very good events. 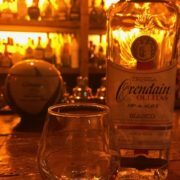 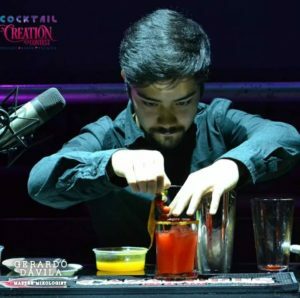 Mezcal has became very popular in overseas and currently in Japan it’s becoming popular as well little by little! 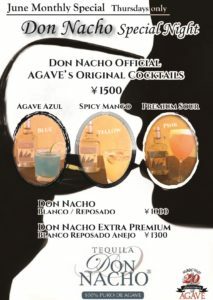 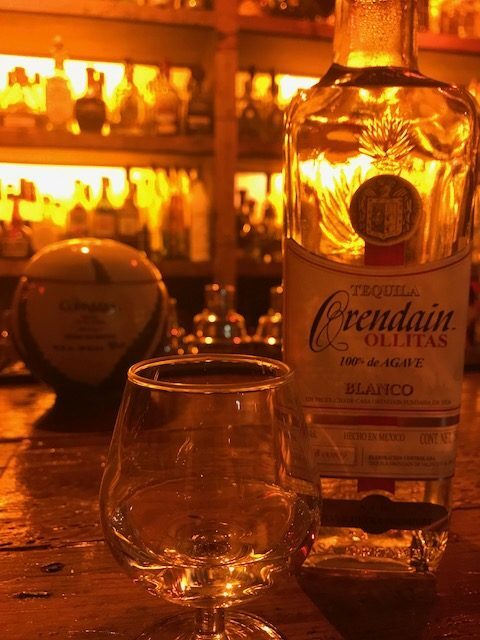 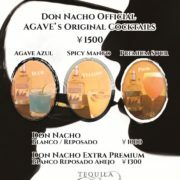 Every Wednesday, AGAVE has a Mezcal Night, where you can enjoy Mezcal and Mezcalita for special prices. 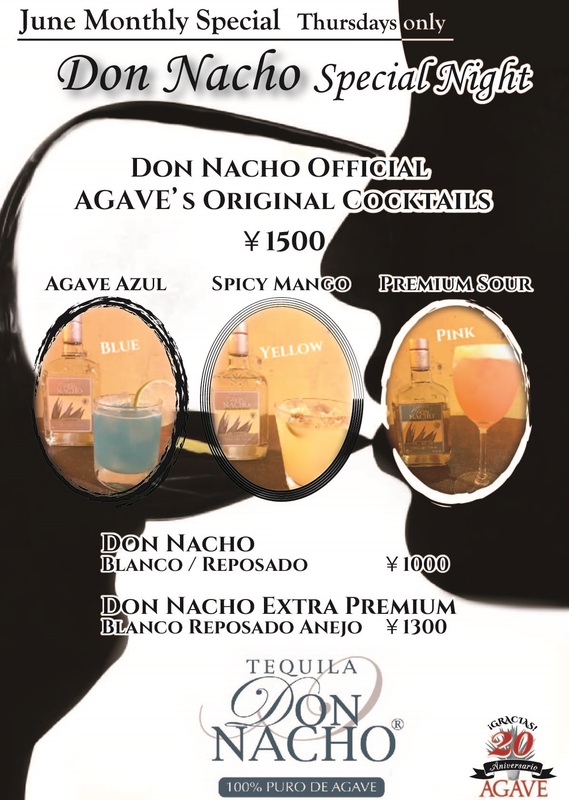 May’s special offer for Mondays and Tuesdays! 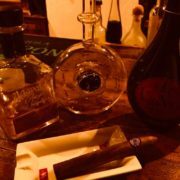 We offer two kinds of shot tequila and organic agave chocolate for every order of cigar! 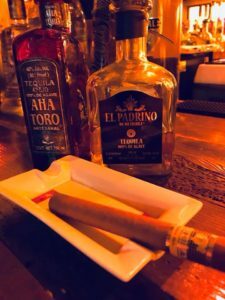 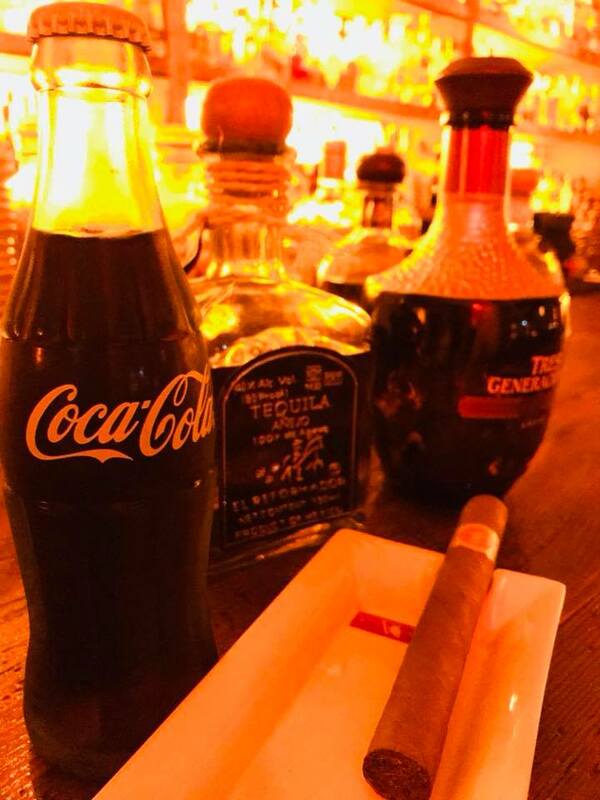 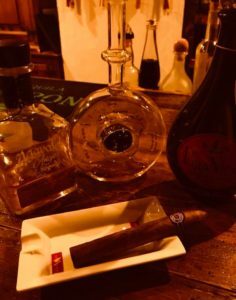 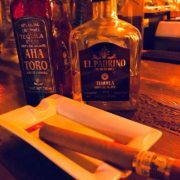 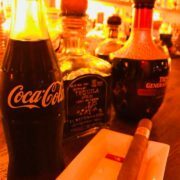 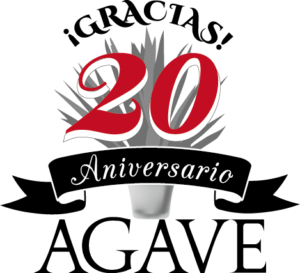 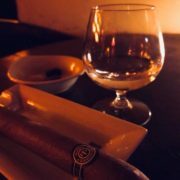 If you are a cigar aficionado or a beginner, the offer is a good opportunity to enjoy the matching of cigar, tequila and chocolate.